Mr. Singh, an elderly gentleman, relates to his wife, whose memory is fading, the story of two lovers. In the story, the lovers face great difficulties but eventually emerge victorious. 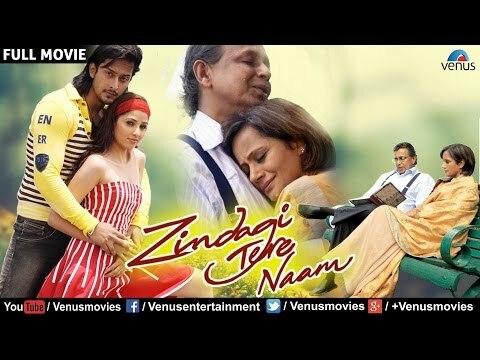 © 2018 Scratchu.com Zindagi Tere Naam | Mithun Chakraborty, Ranjeeta Kaur, Sajid Ali, Supriya Karnik, Yatin Karyekar, Aseem Ali Khan, Priyanka Mehta, Dia Mirza, Sharat Saxena, Ashish Sharma, Himani Shivpuri, Dalip Tahil - Zindagi Tere Naam (2012) | Hindi Movie | 4.7/10 | Synopsis : Mr. Singh, an elderly gentleman, relates to his wife, whose memory is fading, the story of two lovers. 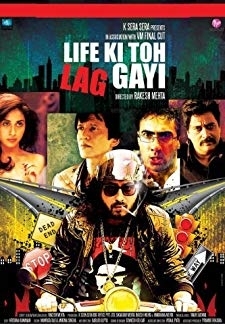 In the story, the lovers face great difficulties but eventually emerge victorious.... Watch Online!! !